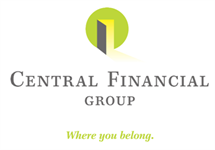 Doug Marlow joined Central Financial Group in 1986. He became Co-General Agent in 2006, was named President in 2007, and CEO was added to the title in 2010. 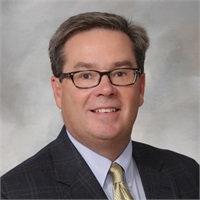 Throughout his career, Doug has been among the leading producers for Global Atlantic Financial Group and its predecessor companies. He was named AmerUs Life’s Agent of the Year in 2003. Doug focuses on retirement planning, business succession planning and risk management using insurance products of all kinds. Doug is a native of Algona, Iowa and continues to reside in the area with his wife, Sandi. Together they have two grown children, Eli and Emily, whom they are very proud of. In his spare time, Doug is an avid golfer, and enjoys fishing, boating, and hunting.